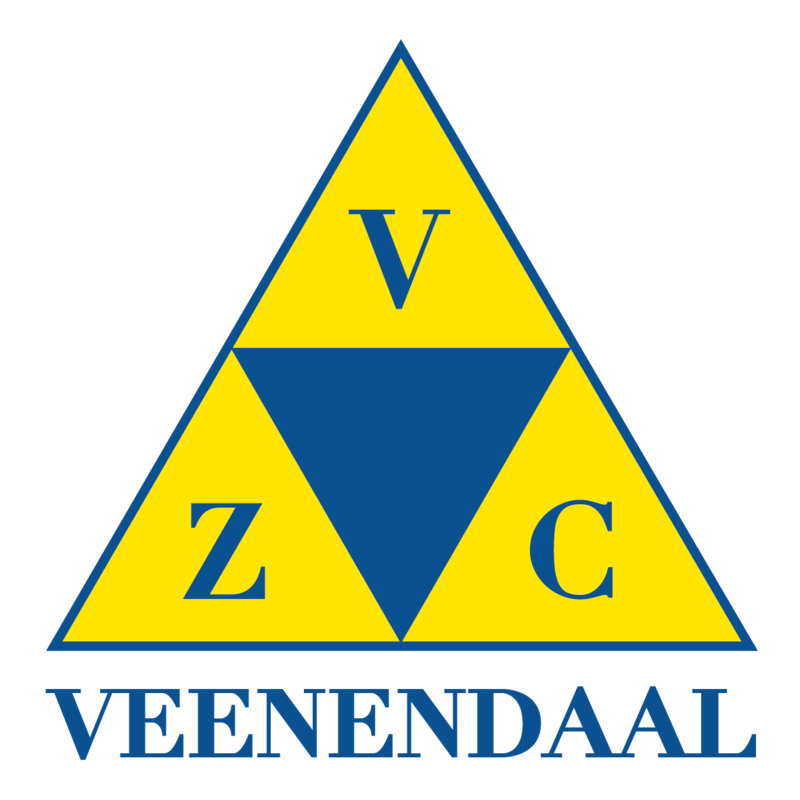 Welcome to VZCVeenendaal. This is your first post. Edit or delete it, then start blogging!